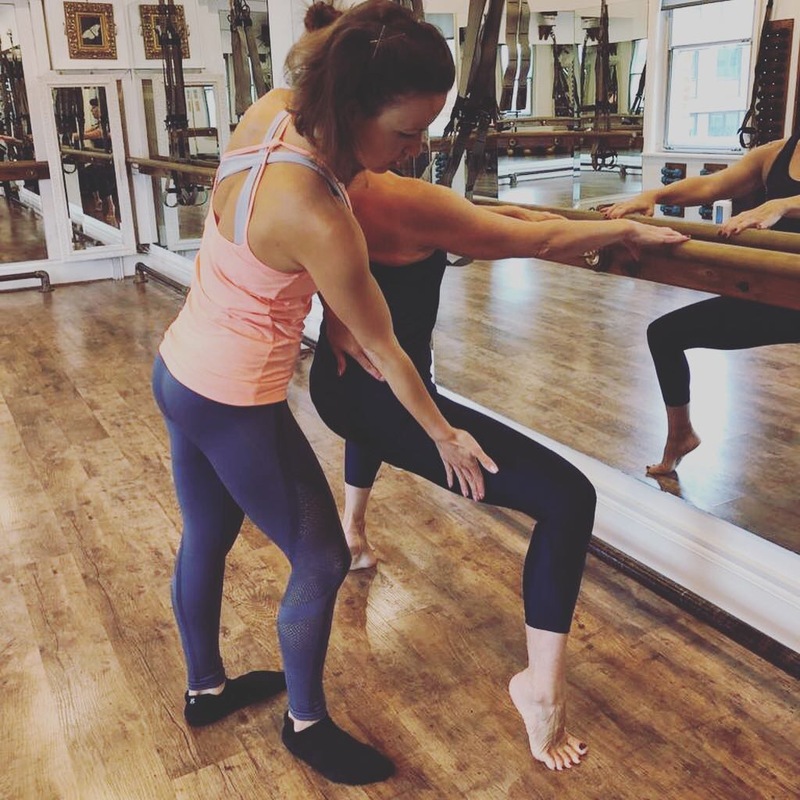 Barreworks for Rehab is a form of modified ballet based training that promotes efficient movement patterns and strength gains to rehabilitate movement limitations across a variety of common injuries. It was developed by Barreworks Founder Vicki Anstey and Olympic Physiotherapist Katherine Ready. 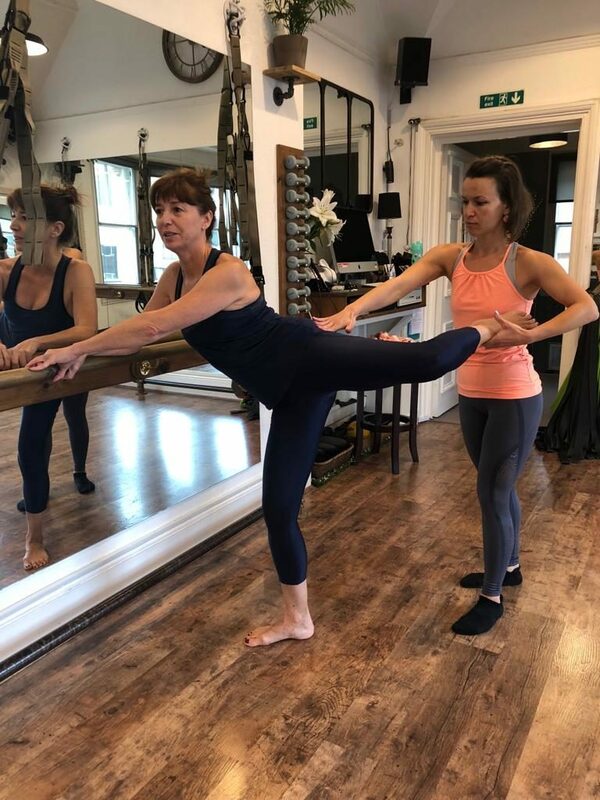 The Barreworks methodology has been used in athlete rehab and seeing its impact on athletic performance, we have developed a regular class to offer wider accessibility to the method for anyone returning to exercise following injury. We begin with a short consultation at the Studio or by taking a history from you, or your current caregiver or GP by phone. With small class sizes (maximum 11 people) and a specially-designed format (suitable for men AND women) to account for your individual rehab needs, we will guide you through a recovery programme back to full movement, capable of returning to your chosen sport or activity – or joining any of our regular group classes, if you wish to! Barreworks for Rehab is a 60-minute session that takes place every Saturday from 2- 3pm.